Over time, organic matter such as hair, sludge, grease, tree roots, and debris can accumulate on the inside walls of drainpipes, causing slow drainage and/or complete blockage. At Joe’s Sanitation, our professionals are available 24 hours a day to safely remove clogs, clean and scour your pipes, and restore them to proper working condition. 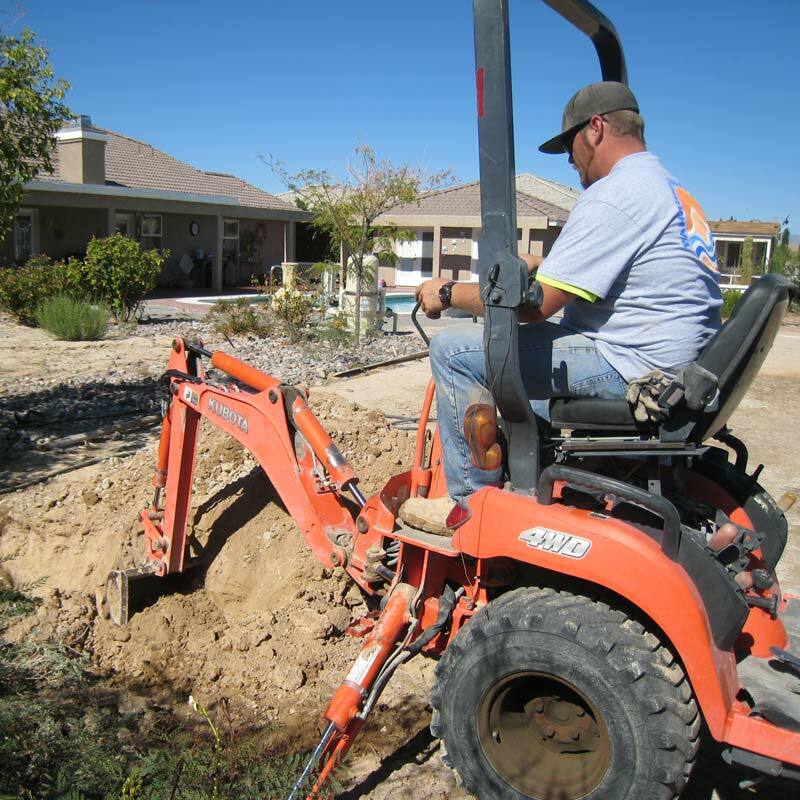 We offer basic clog removal for jobs that require a bit more than the do-it-yourself options, hydro jetting for the most difficult problems, and video camera line inspections to assist with diagnosing the causes of recurring issues. We offer 24 hour emergency service if needed. For difficult clogs that require more than chemicals or a plunger, Joe’s Sanitation employs a coiled plumber’s snake. The snake is flexible and it can bend around the twists and turns of the drain pipe without getting stuck. At the same time, it continues to move forward until it reaches the obstruction in the line. Then the snake will break up clog and/or allow the clog to be removed from the pipe, thus leaving the pipe clear and free to drain. For recurring clogs and sludge buildup that cannot be removed through traditional snaking, hydro jetting is the answer. Hydro jetting is an environmentally safe and effective way of cleaning that utilizes extremely high-pressure streams of water to clean and unclog plumbing pipes and drain line systems. The high-pressure water streams are able to break down sludge, grease, tree roots, and debris that have accumulated over the years to cause recurring clogs and blockage. By employing both forward and reverse water jets, the hydro jet nozzle shoots a powerful stream of water that scours the inside of the pipe not only restoring flow, but also improving the flow capacity. This is the most effective and longest lasting drain cleaning method as it removes those tough clogs that even traditional snaking cannot. Our video camera line inspection is recommended for recurring drain line backups, slow drains, and clogs. With it, we can detect a variety of problems, such as grease buildup, leaks, and obstructions such as roots and rocks, as well problems caused by misaligned, broken, punctured, off-grade, or corroded pipes. Once identified, then the Joe’s professionals are able to treat them appropriately.